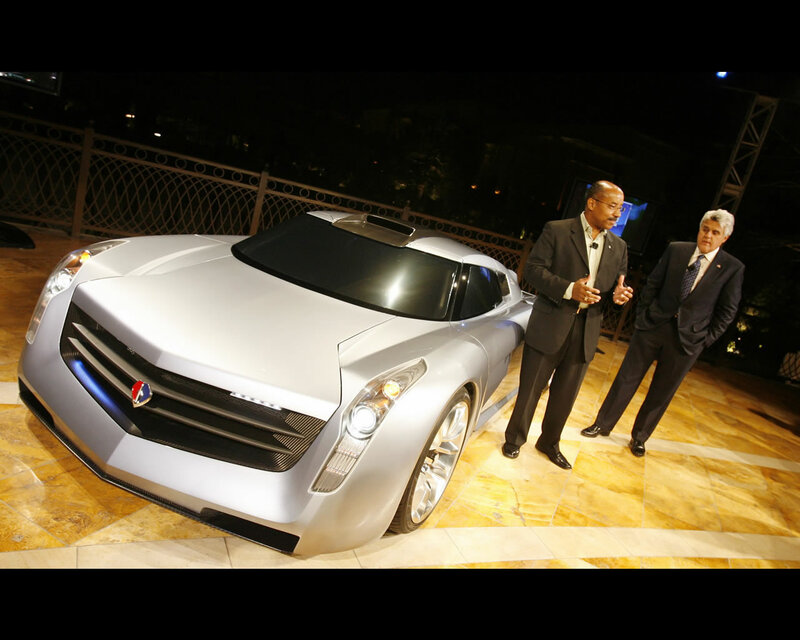 The GM ECOJET prototype was first unveiled at SEMA (Specialty Equipment Market Association) show in 2006. 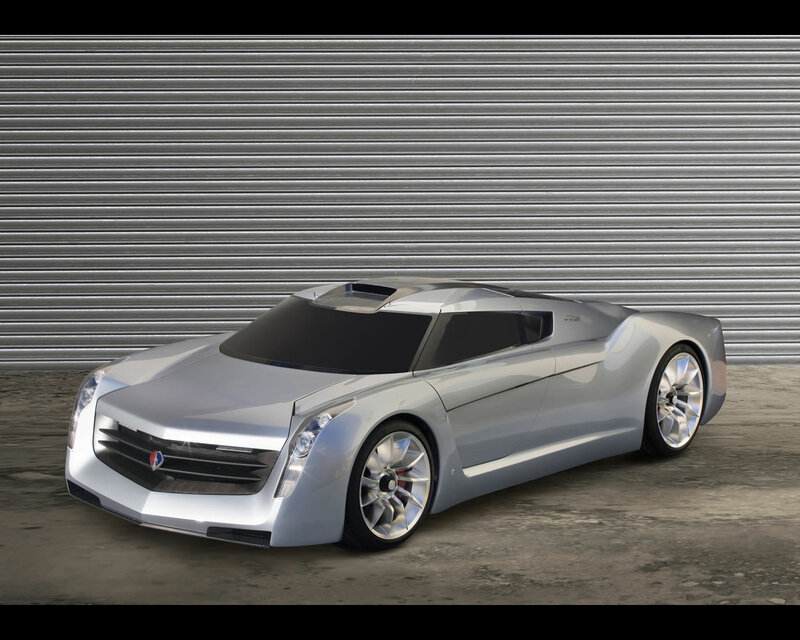 The idea of a mid engined turbine powered supercar originated between Jay Leno of General Motors Advanced Studio and Ed Wilburn , GM Vice President of Global Design. GM's Design Studio in North Hollywood, California, directed by Frank Saucedo, completed the project design. The name ECOJET comes from the fact that the Honewell LT-101 turbine is running on Bio-Diesel fuel. 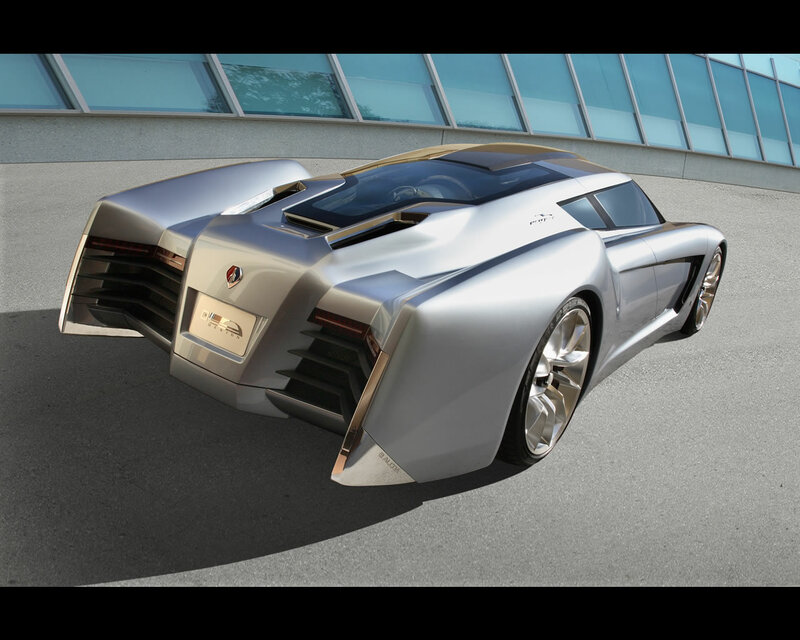 The engine produces 650 hp at 70% turbine speed . 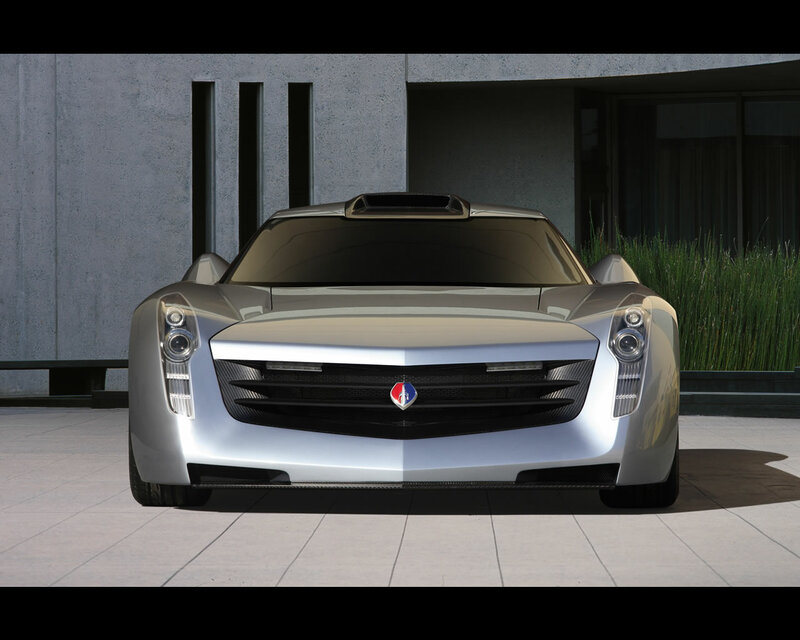 Borrowing design cues from jet aircraft and Formula One racecars, the two seats supercar began to take shape under the watchful eyes of Jay Leno and Ed Wilburn. 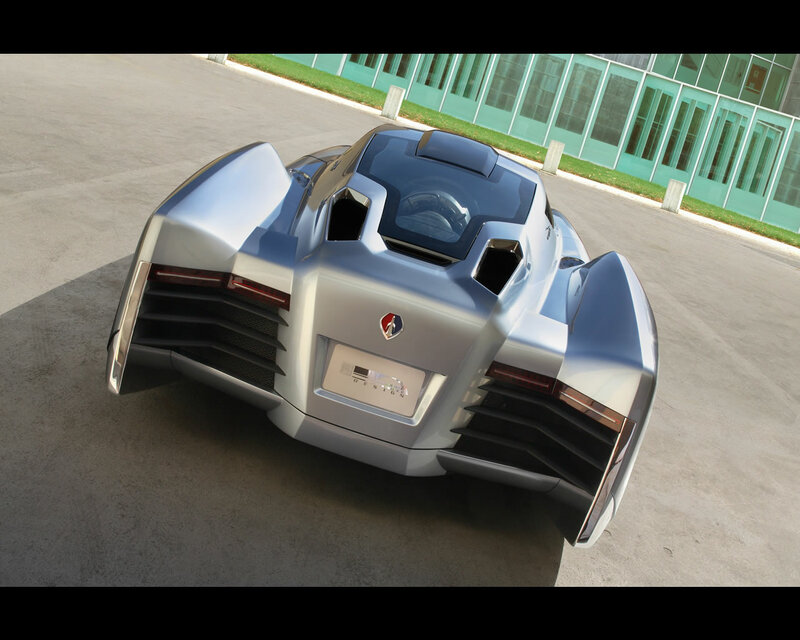 A concurrent engineering program defined the vehicle's proportions and mechanics. The engine sits in a modified Corvette ZO6 hydroformed aluminium frame with aluminium and magnesium structural and chassis components. The vehicle's shell is an advanced construction of carbon fiber over Kevlar.